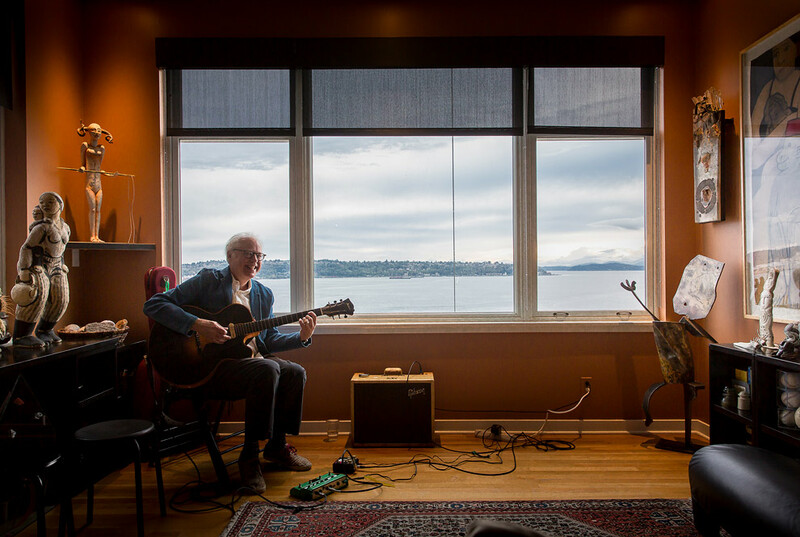 Caught Bill Frisell in a house concert on August 31st in a fine performance in a beautiful house on Seattle waterfront. 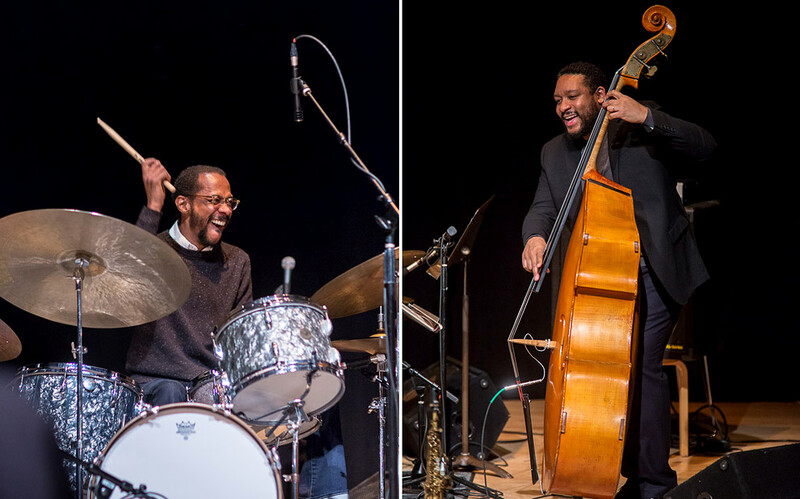 On Friday, February 26, at the Seattle Art Museum, Earshot jazz presented Brian Blade & the Fellowship Band. 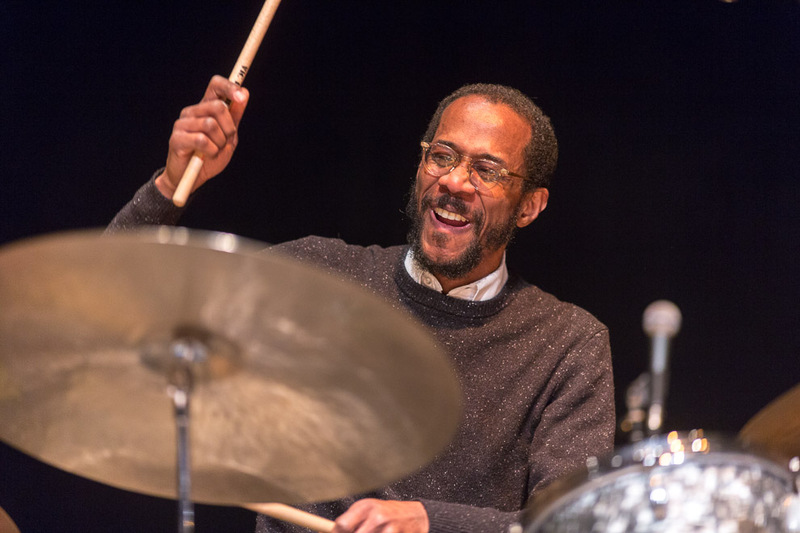 Seventeen years into its existence, drummer Brian Blade’s Fellowship Band possesses full assurance as it explores a quietly edgy style of jazz. 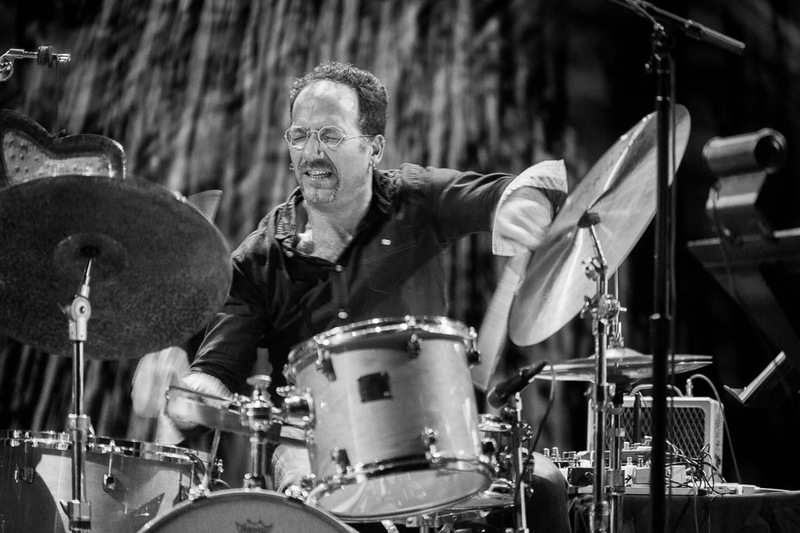 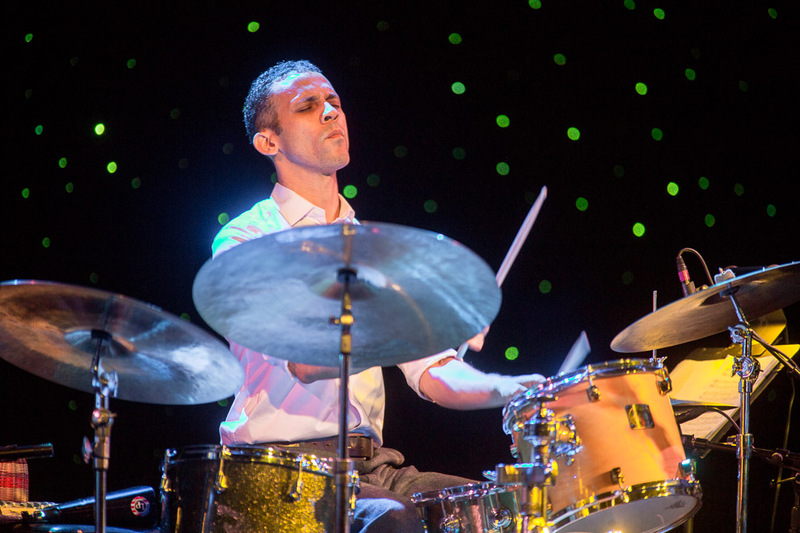 Tuneful, stylish, and imaginative, the unit takes its lead from one of the most solid percussionists in the business, and one who is keenly attentive both to what his bandmates are doing, and to what his compositions call for. 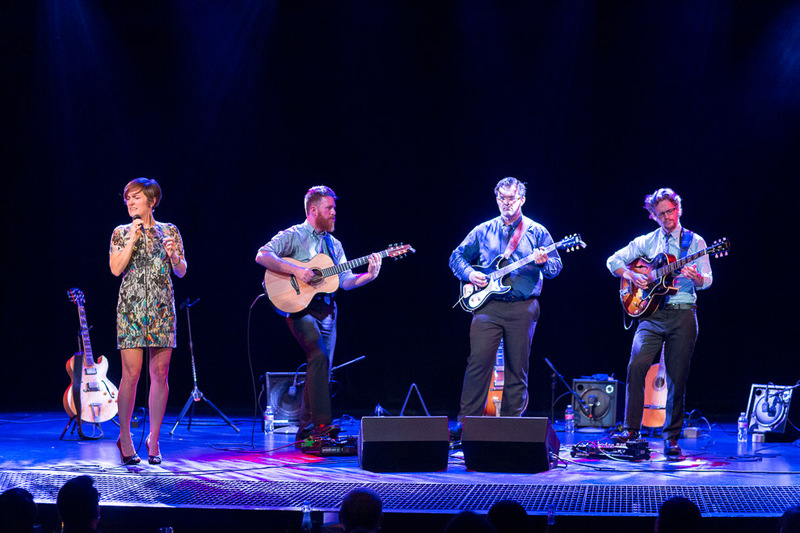 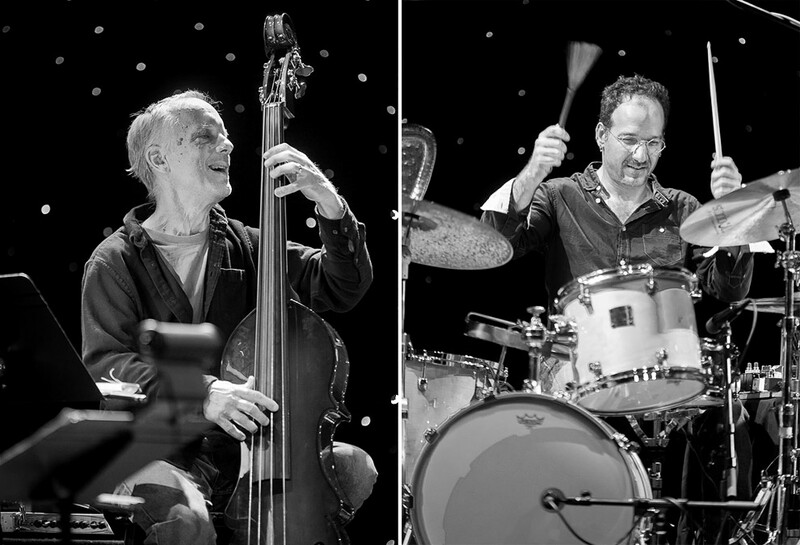 A spirit of collective undertaking establishes the “fellowship” of the band’s name. 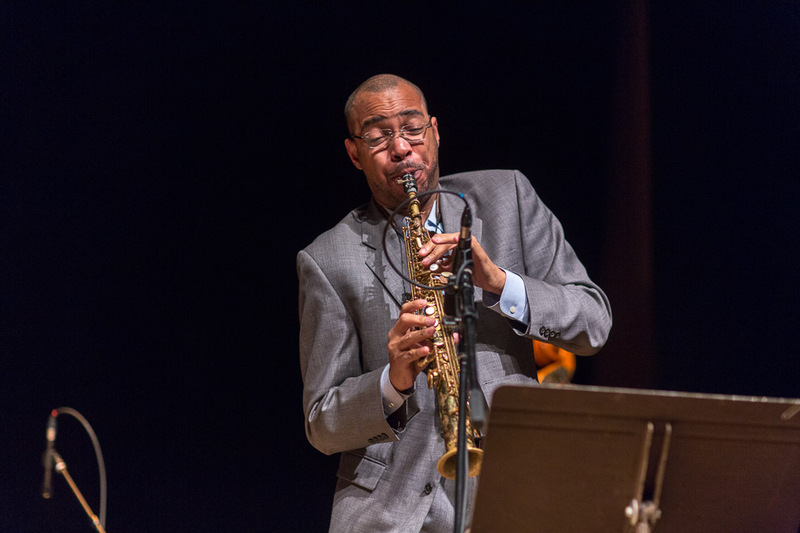 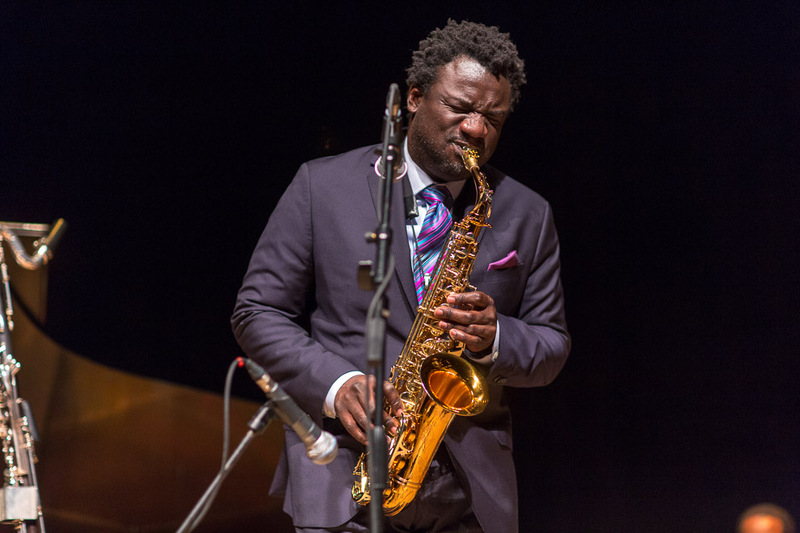 Pianist Jon Cowherd, Myron Walden on alto saxophone and bass clarinet, Melvin Butler on soprano and tenor saxophones, and Chris Thomas, on bass, all respond in kind, and the result is a stylistic cohesion that makes for riveting listening. 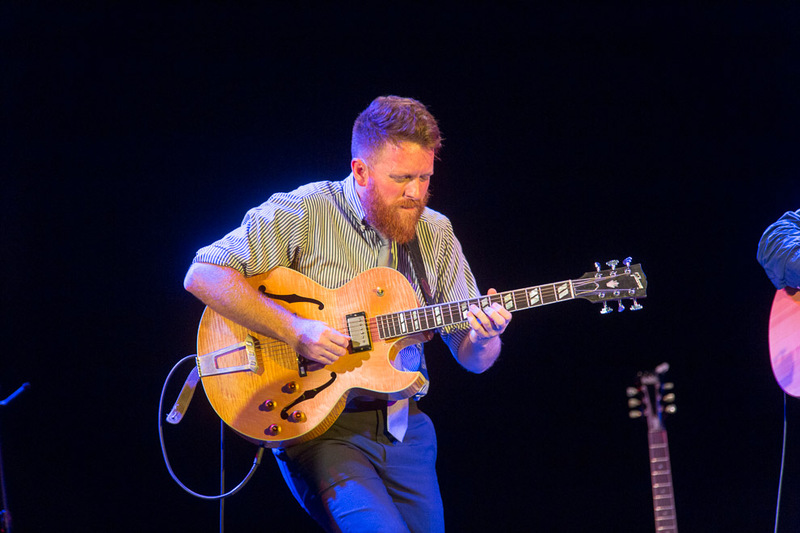 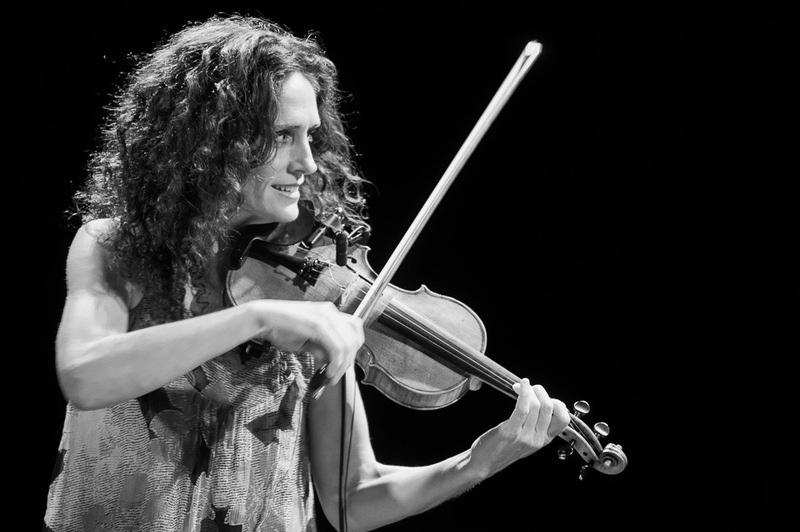 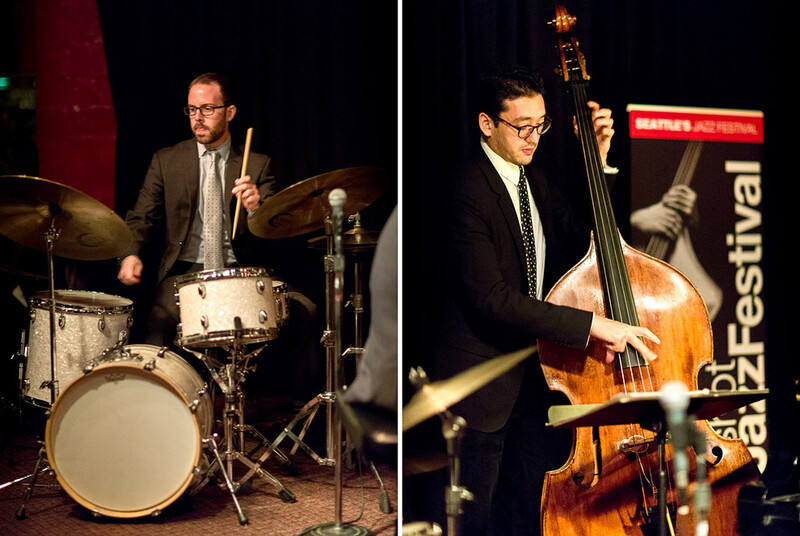 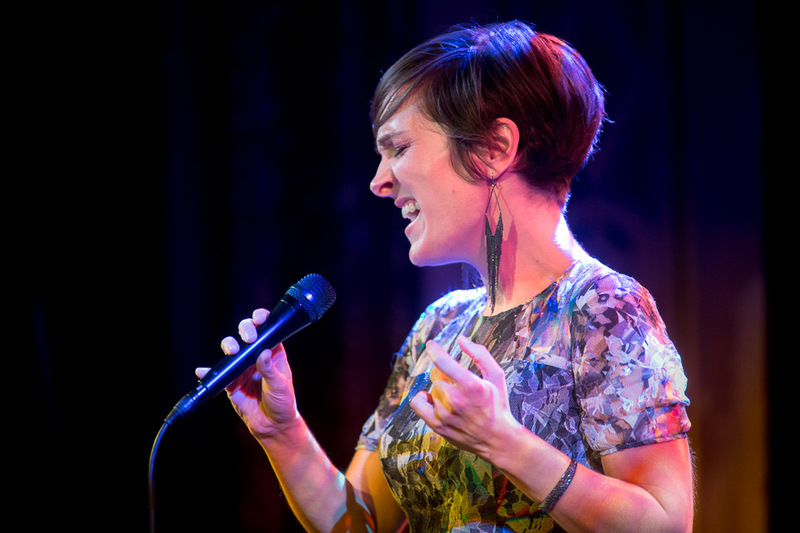 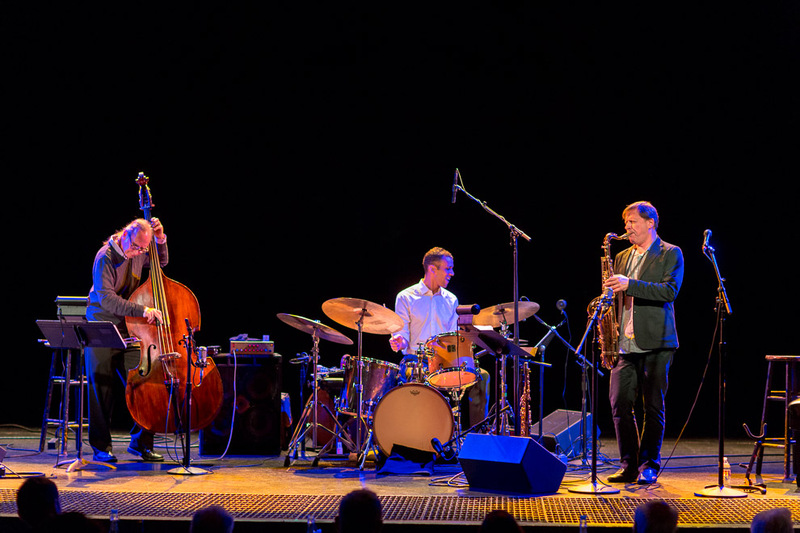 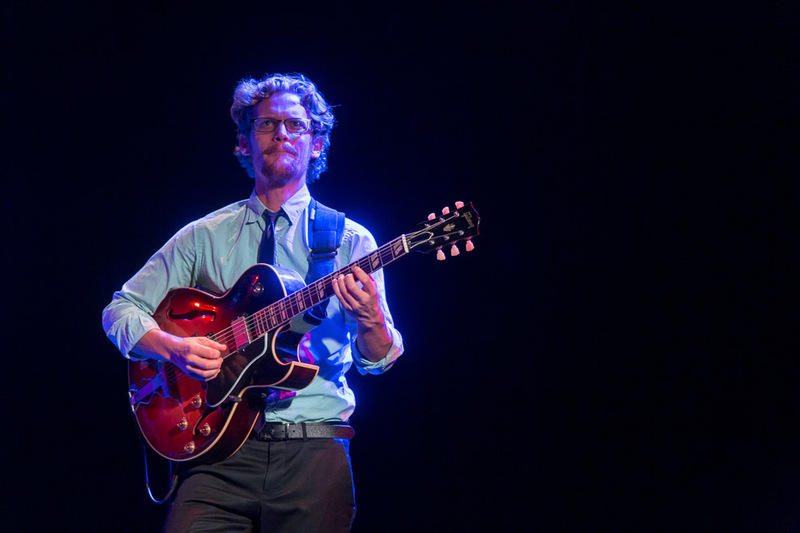 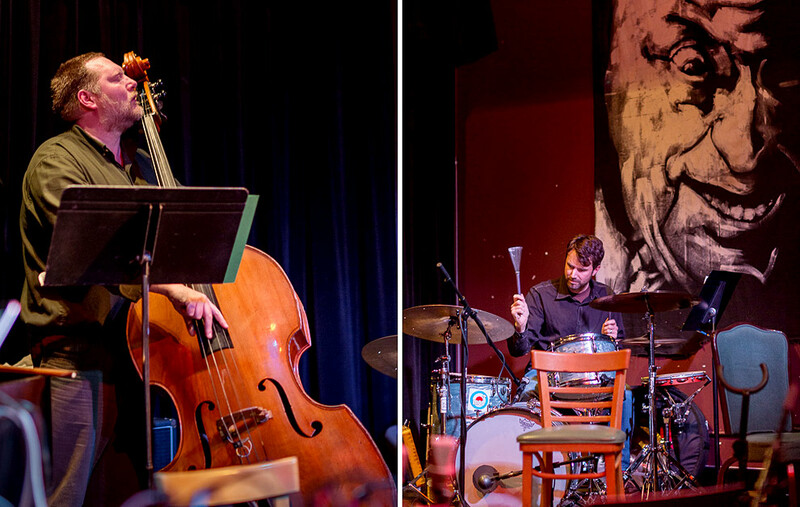 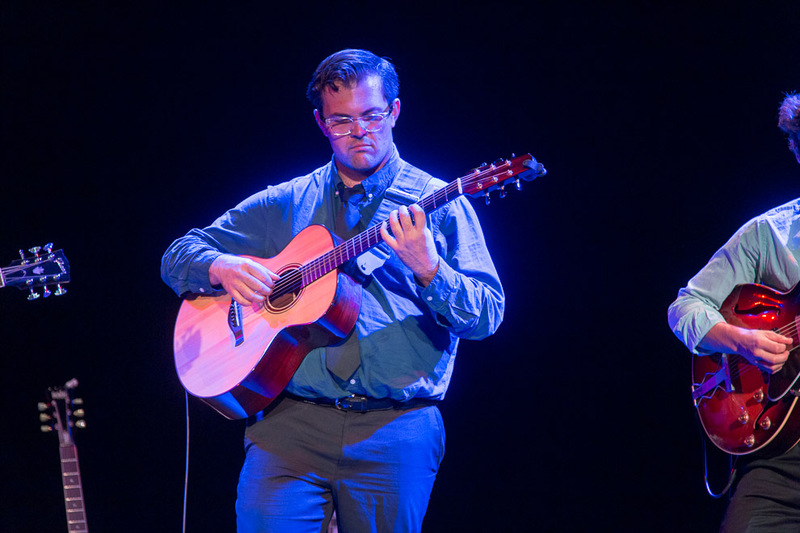 That quality was evident on the band’s 2014, Grammy-nominated release, Landmarks, which was its fourth, and a return to the Blue Note label which had issued the Fellowship Band’s self-titled 1998 debut as well as Perceptual, in 2000. 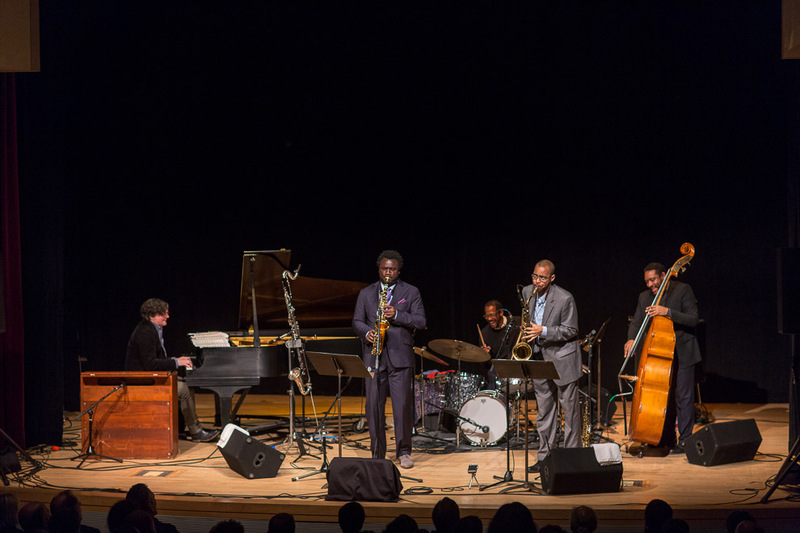 In a review of Landmarks in JazzTimes, Geoffrey Himes suggested that Blade’s evident humility – “you don’t even hear his drums until more than two minutes into the second track, and they don’t take the foreground until the beginning of the sixth track” – is in keeping with his long tenure in the band of a similarly self-effacing leader, Wayne Shorter. 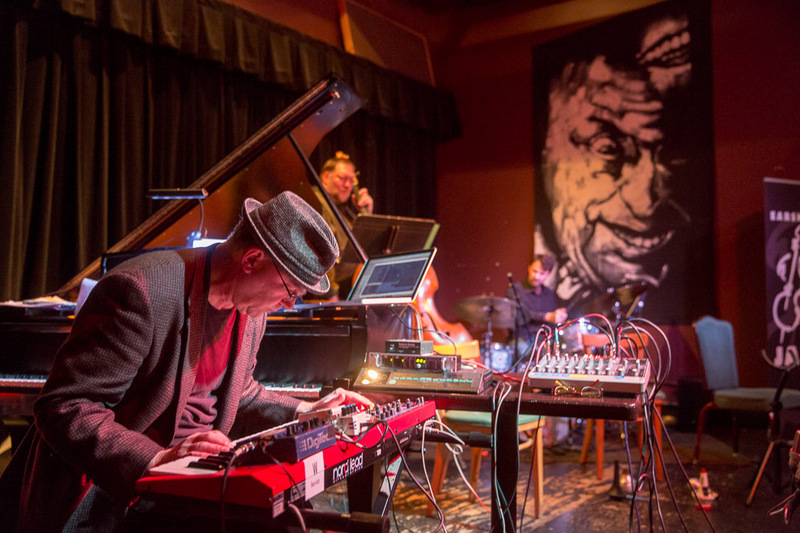 The music of Landmarks was a special instance of the harmony of the Fellowship Band’s repertoire: as the album’s name suggested, the project took inspiration from a sense of place, Shreveport, Louisiana, where Blade grew up, and the album was recorded. 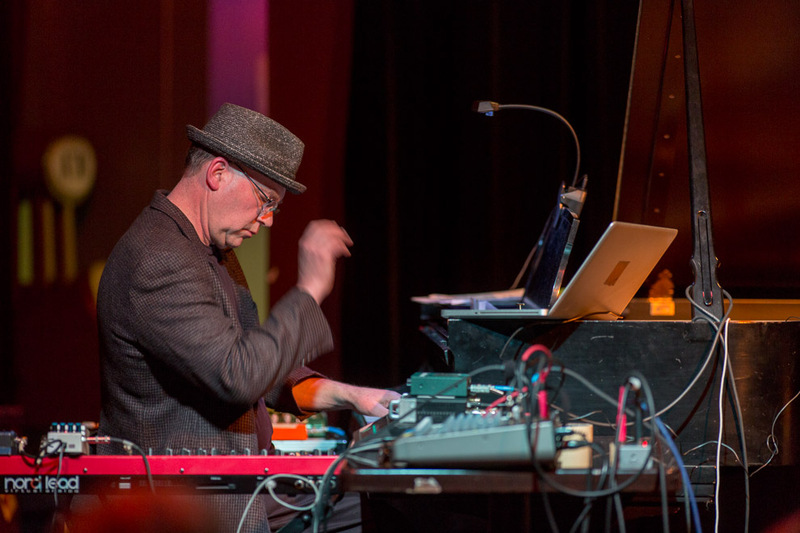 Blade told DownBeat that he deployed a mix of through-composition, poetic short pieces, and long “landscapes” to create a sense of travel about a location. 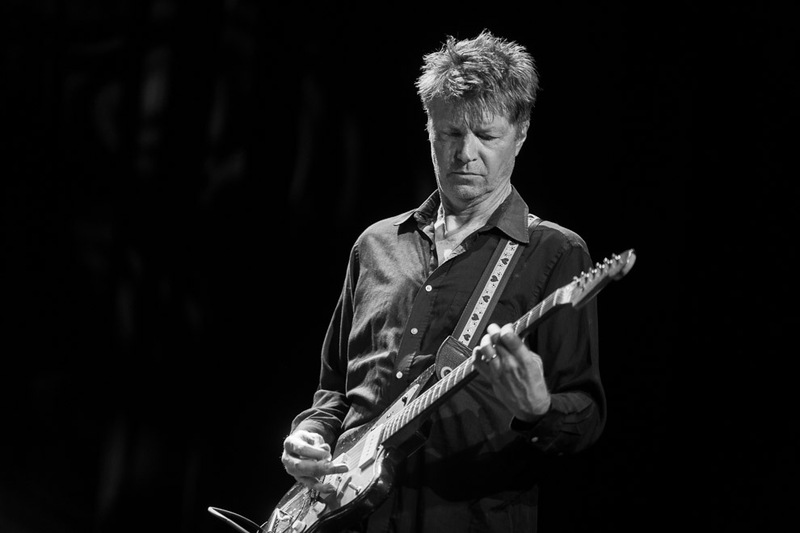 “I like the journey aspect of Landmarks” – the “trip” that the tunes created. 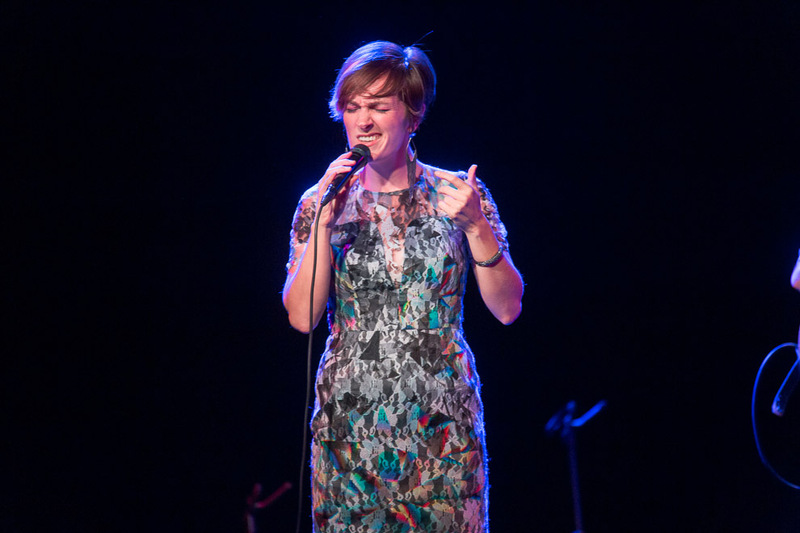 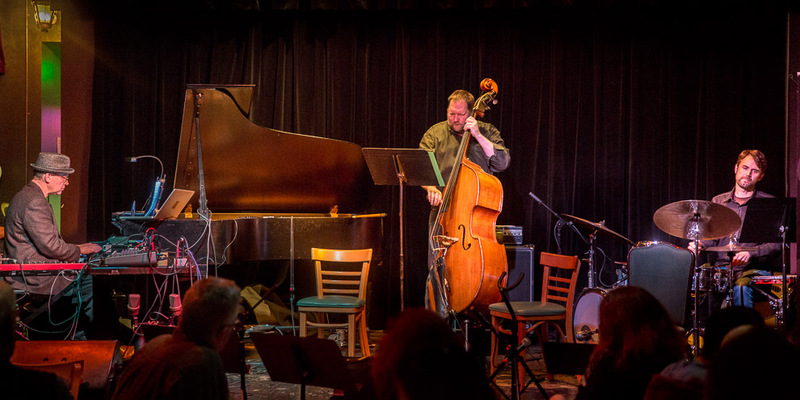 On Landmarks, the sojourning was marked by the forms of music that have resonated during the history of the region around Shreveport, where the drummer was born, in 1970 – rich vernaculars of jazz, gospel, blues, and rhythm-and-blues that have generated rich, fresh vernaculars distinctive to the region. 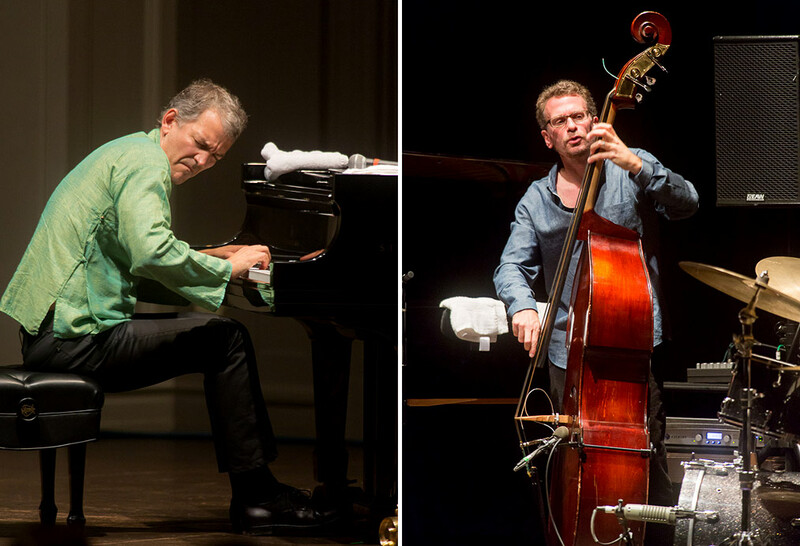 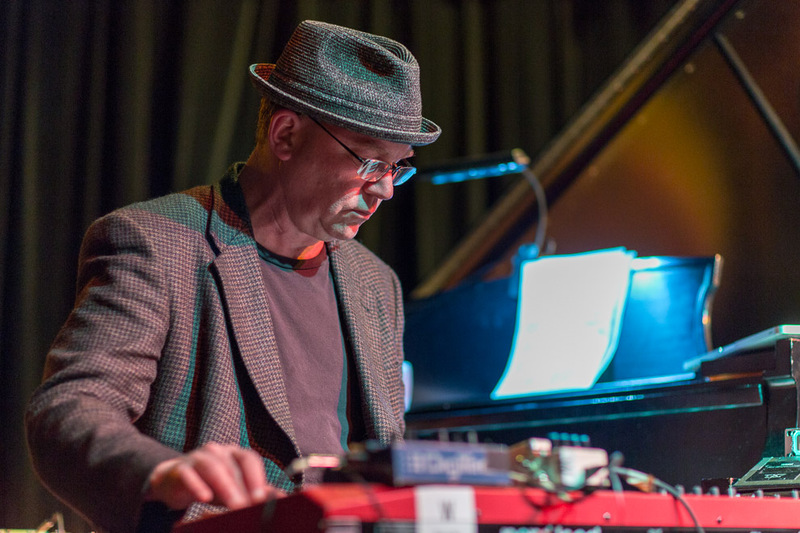 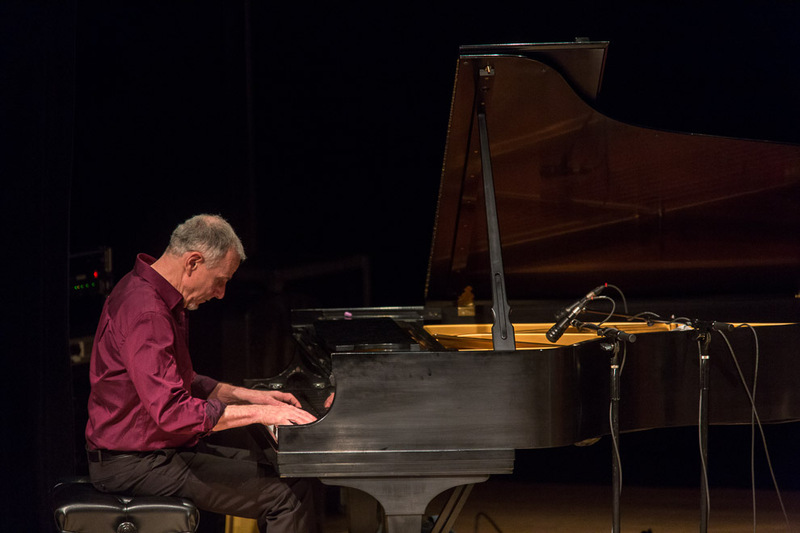 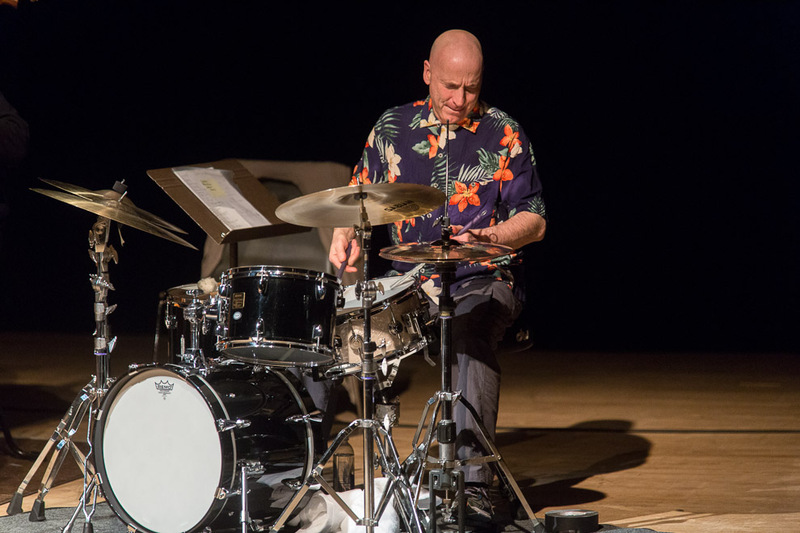 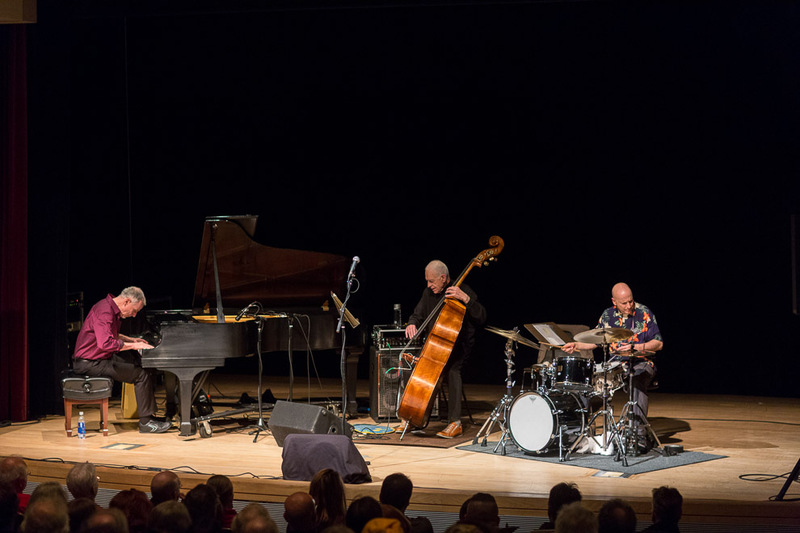 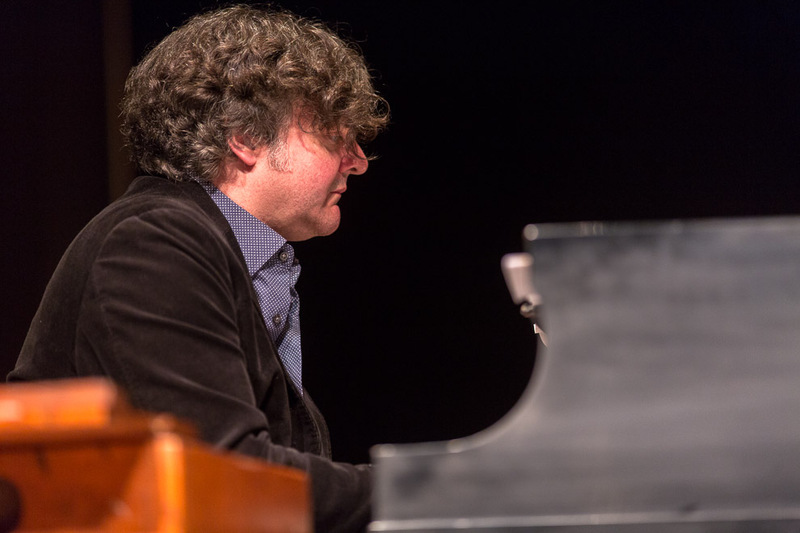 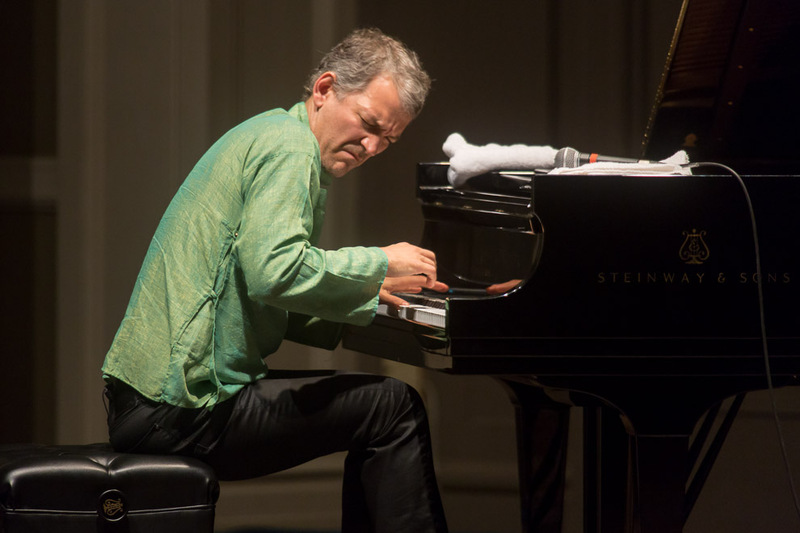 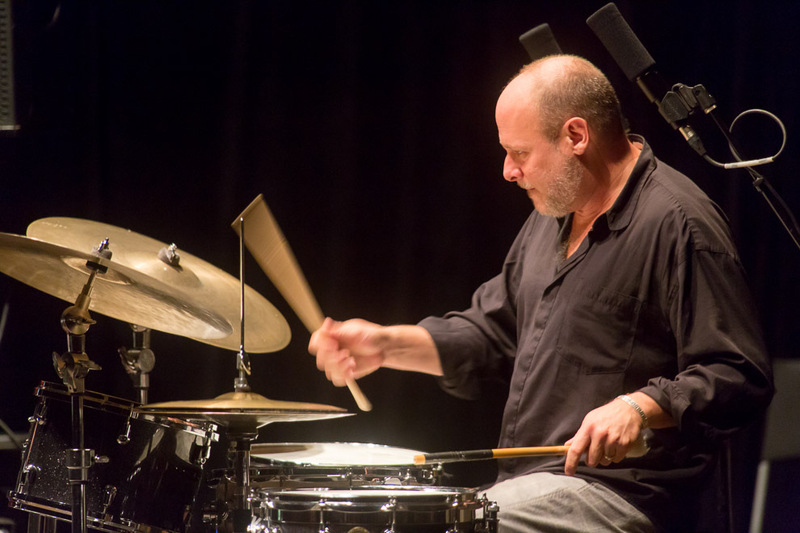 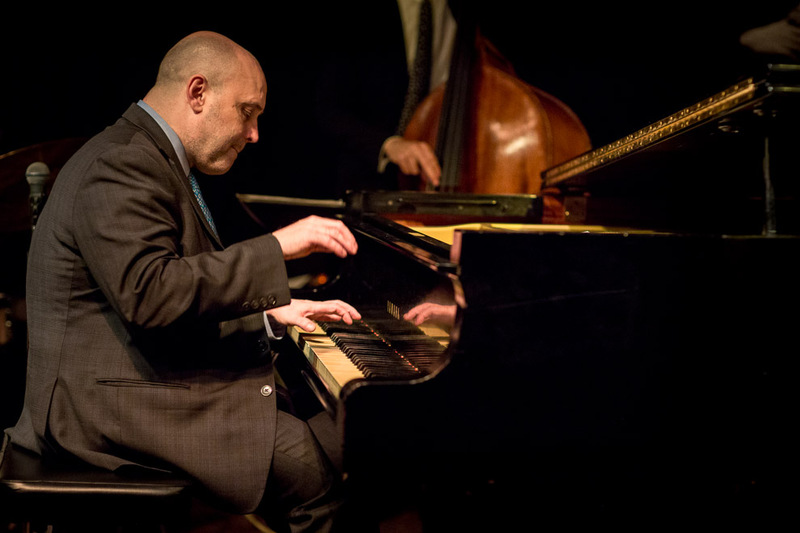 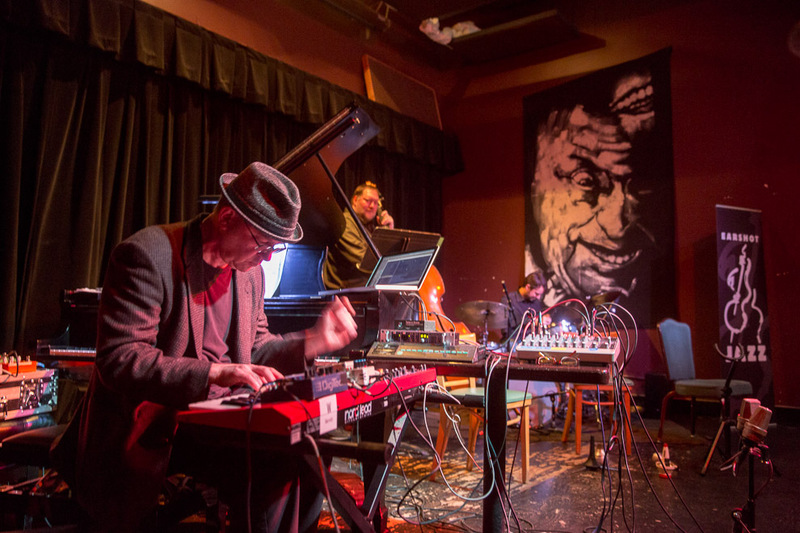 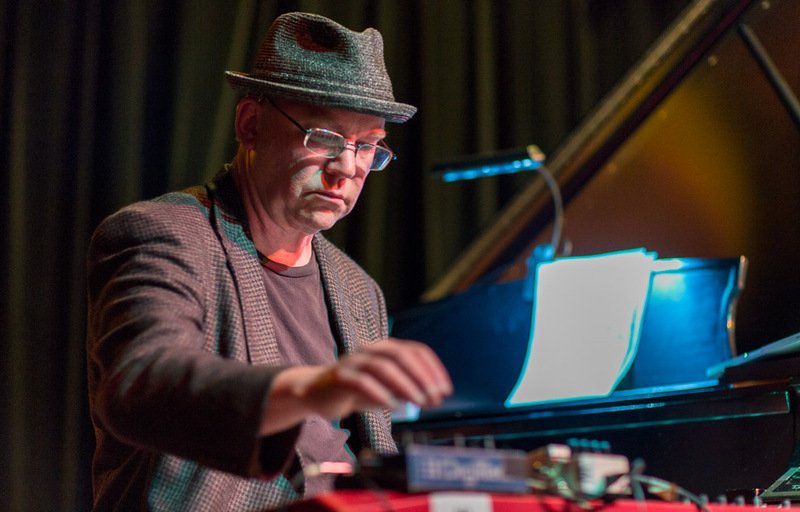 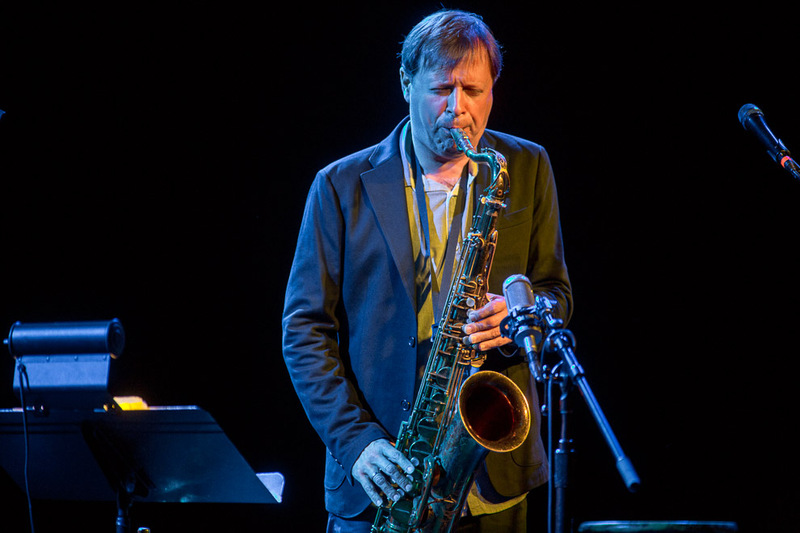 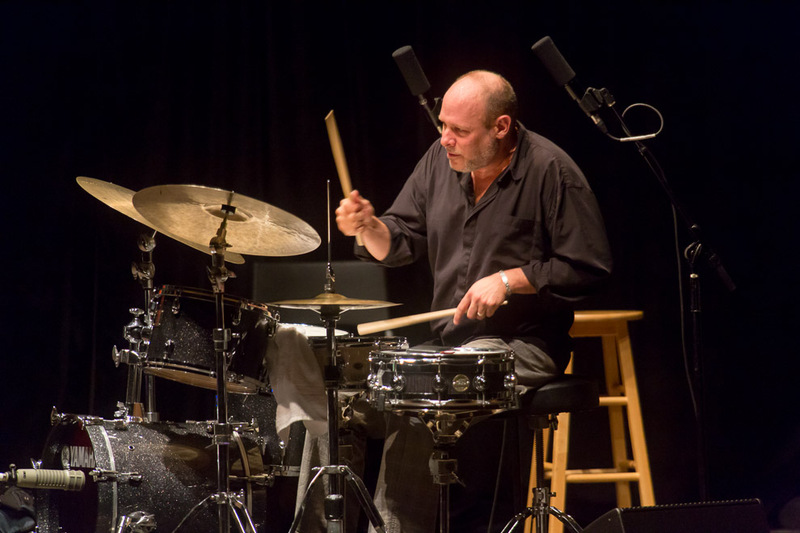 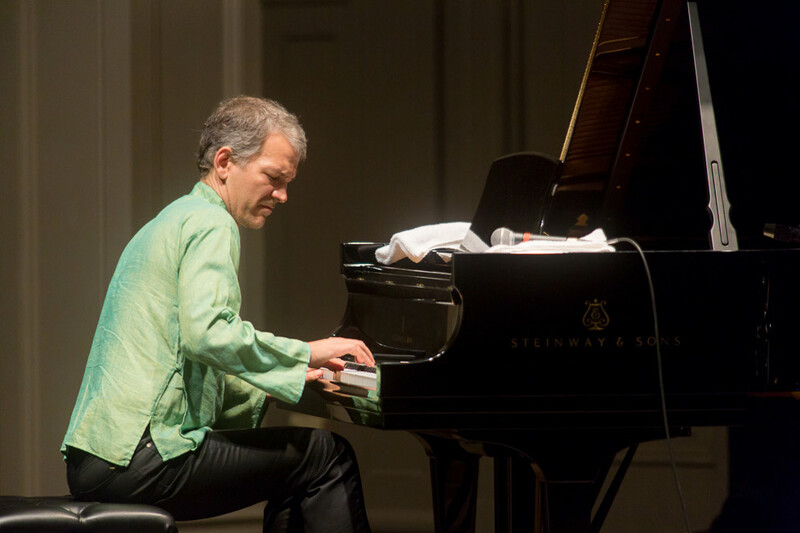 A true legend of modern jazz, seldom seen outside of his work with Keith Jarrett, Gary Peacock returned to Seattle with his sparkling trio of Marc Copland, piano, and the great Joey Baron on drums on Feb 20th to the Seattle Art Museum in an Earshot jazz presentation. 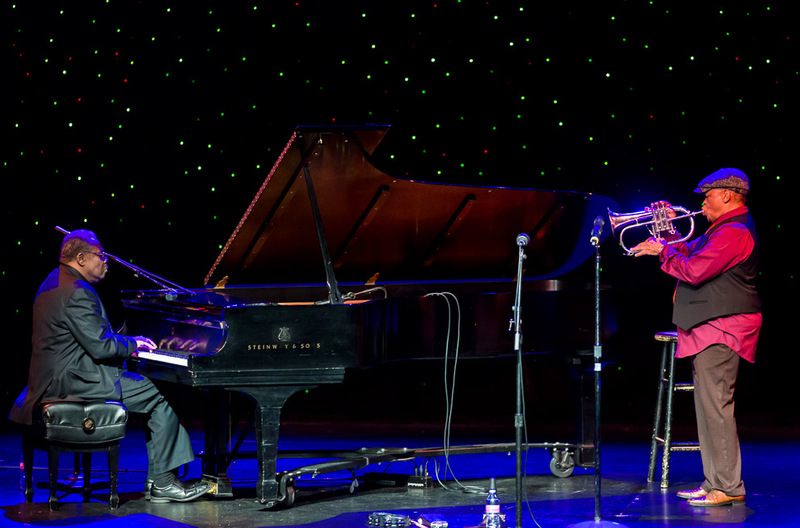 Last weekend for the Earshot Jazz Festival, the always-in-demand New York pianist who “swings like a beast” returned to Seattle, where from 1988 to 1993 he was Ernestine Anderson’s music director. 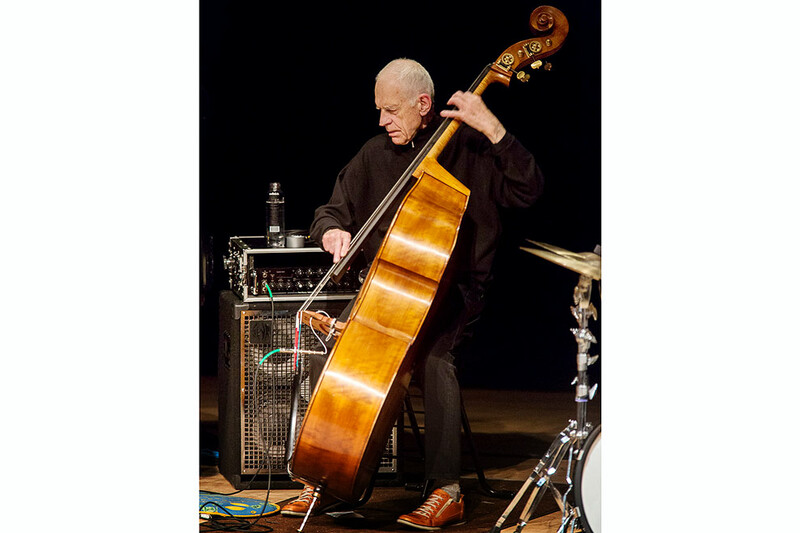 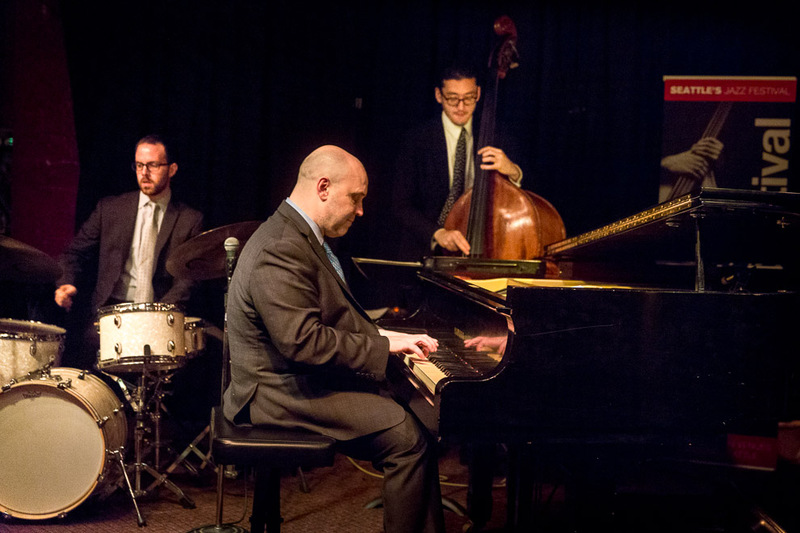 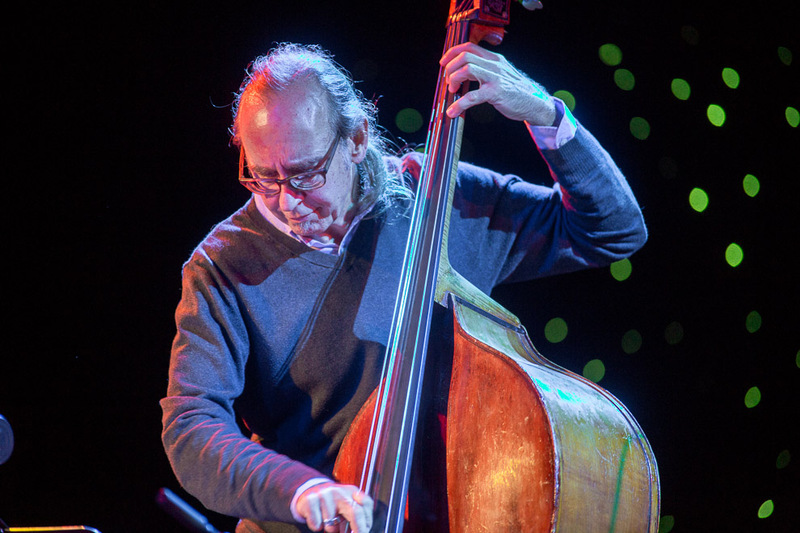 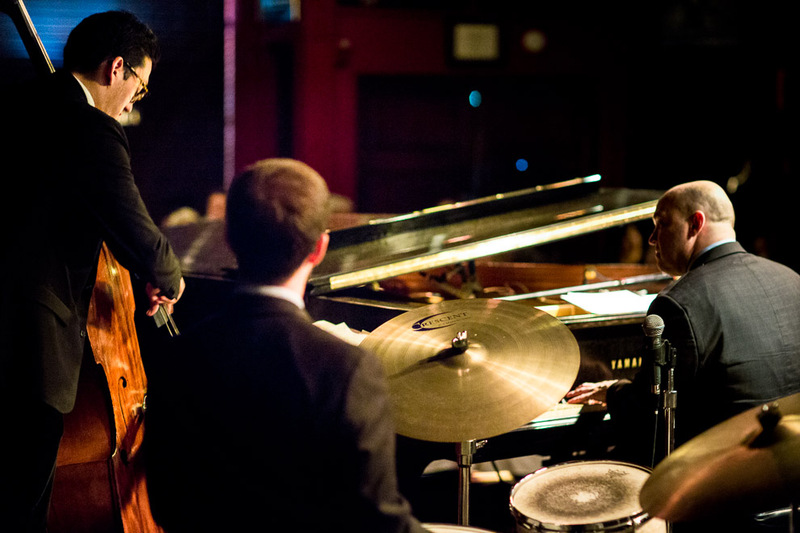 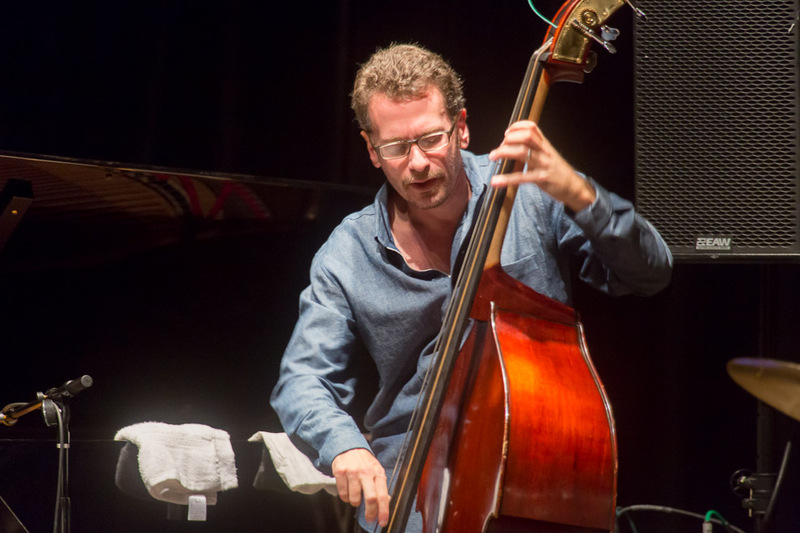 He excels in the hard-driving traditions of mainstream jazz, as he demonstrated with legendary bassist Ray Brown’s Trio, and John Pizzarelli. 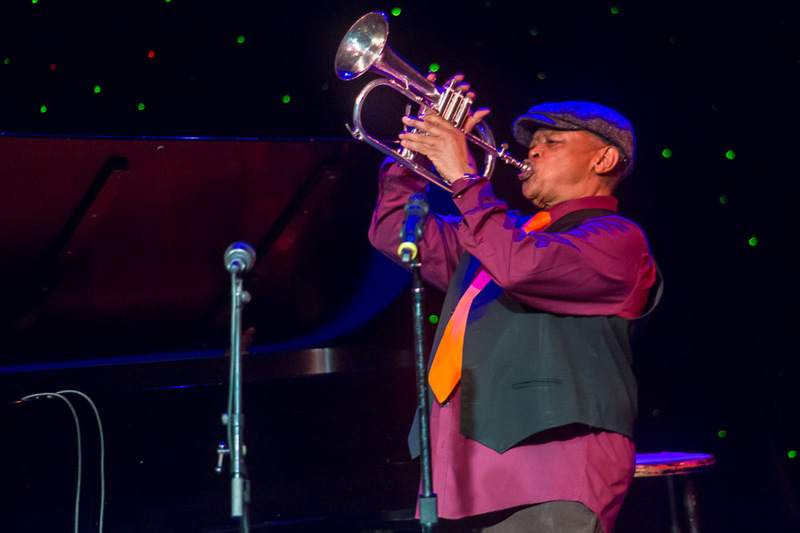 Raised in Toledo, Ohio, Larry Fuller began his musical studies at age 11, immediately showing a talent for jazz. 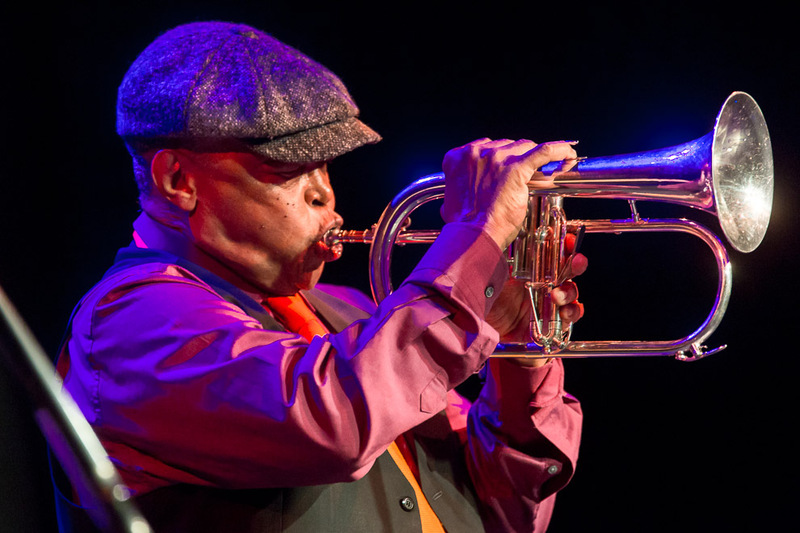 At 13, Floyd “Candy” Johnson, a veteran of the Count Basie and Duke Ellington Orchestras, took Fuller under his wing, hiring him for regular paying gig. 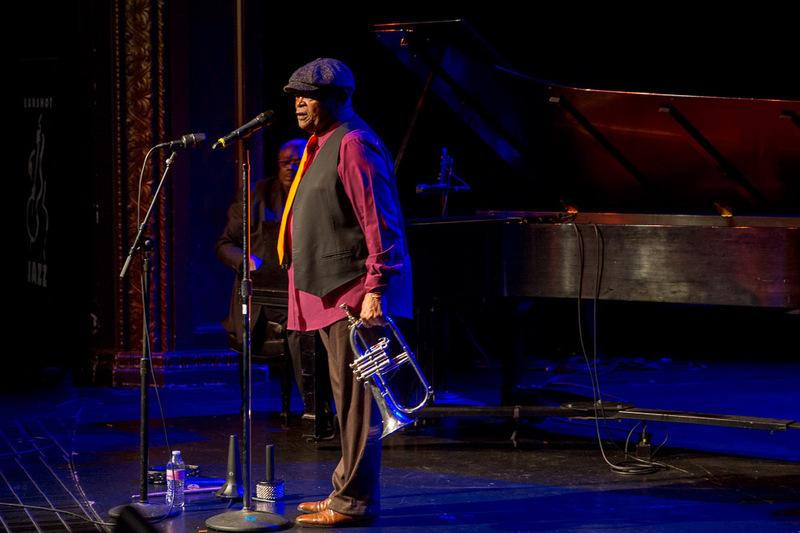 In his early years, Fuller became a regular on the Midwest jazz circuit, performing frequently in Detroit and Ann Arbor. 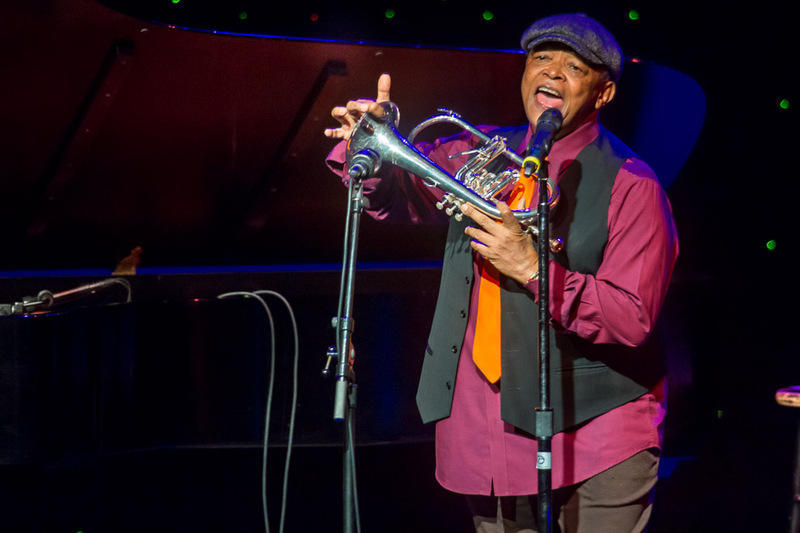 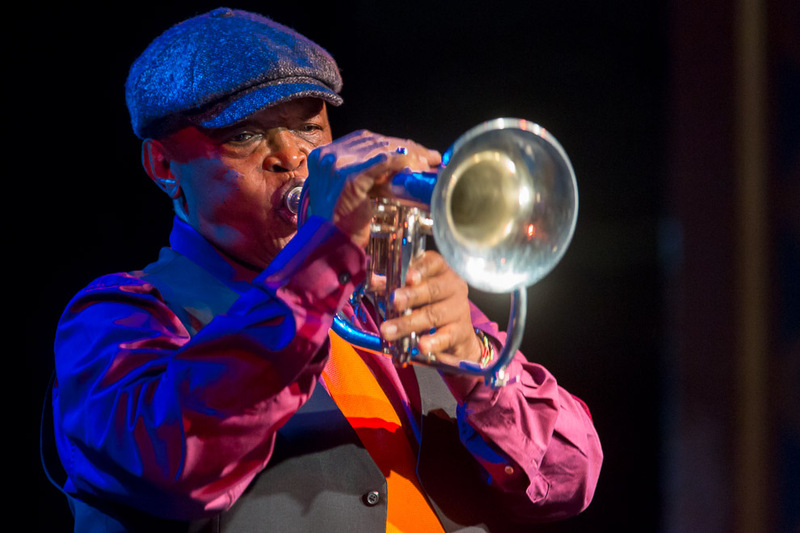 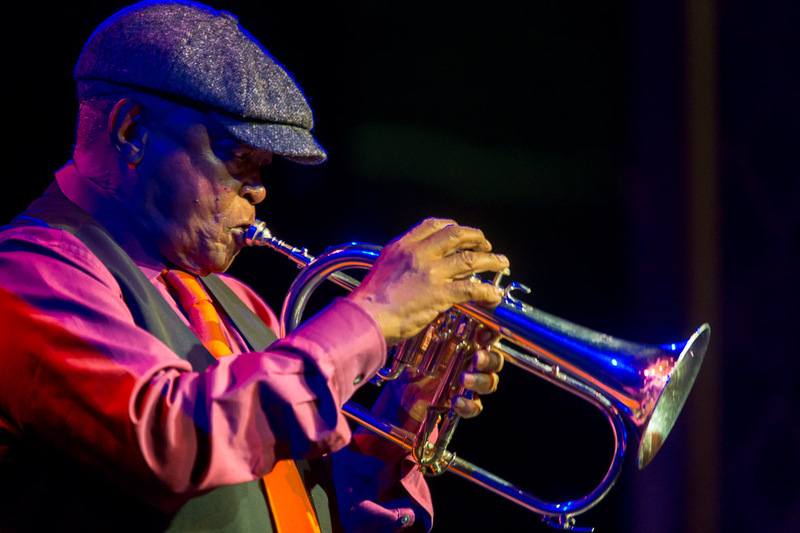 Fuller has performed with Harry “Sweets” Edison, Stanley Turrentine, Phil Woods, Clark Terry, Herb Ellis, Marlena Shaw, Kevin Mahogany, John Clayton, John Heard, Bennie Golson, Emily Remler, Jimmy Witherspoon, Eddie Harris, Anita O’Day, Steve Allen, Regina Carter, Nicholas Payton, and John Legend.